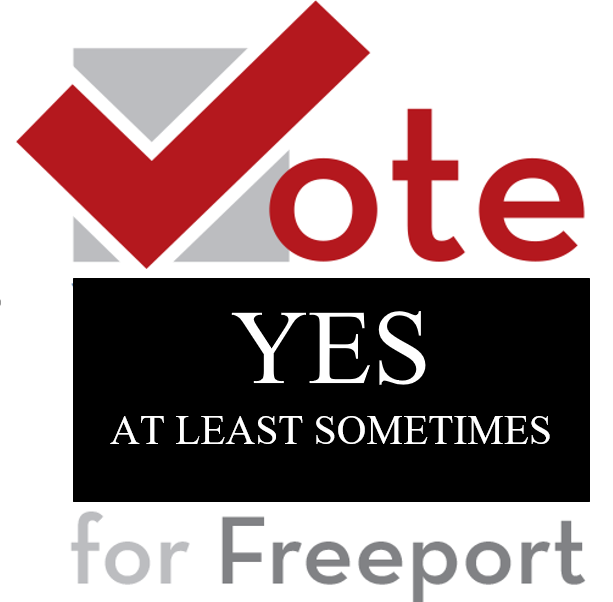 Freeport Chamber Says Vote Yes for Freeport – Well, Not Really, Only Sometimes! In the Freeport Journal Standard on August 25, 2016 there was the August edition of the Freeport Area Chamber Communicator. On page 3 there was an article entitled “Vote YES for Freeport to Adopt the Managerial Form of Municipal Government.” The article stated that the committee promoting the change to a managerial form of city government had retained legal counsel from a Rockford law firm, and the writer of the article even added how impressed the committee was with this attorney, and that the committee was in good hands. 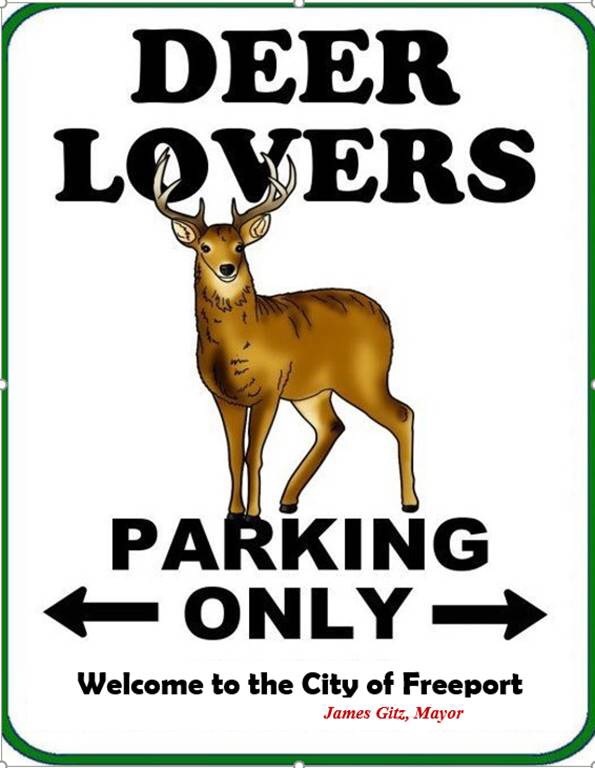 To those attorneys who are members of the Freeport Chamber, it appears that none of you have the necessary skills to represent this elite body. And to the taxpayers of Freeport, ask yourself if this law firm pays real estate taxes in Freeport, and ask yourself if the members of this firm live in Freeport. No wonder this attorney from Rockford is promoting the change since she will not be paying for it. NOTE: Our firm does not do municipal work. We handle estate planning, estate and trust administration and litigation, elder law, and agricultural real estate. However, there are outstanding attorneys in Freeport who could handle this issue, and who are probably members of the Chamber! I guess they mean Freeport first, only sometimes! This entry was posted in City of Freeport and tagged freeport, freport first on September 28, 2016 by Good Day Illinois. From 10 to 5 pm at Krape Park, Freeport, Illinois join the Freeport Park District and the Freeport Art Museum as they welcome back the 8th annual, award winning, Art in the Park. Stroll the walks and view the fine art on display by local and regional artists. Purchase a wonderful new piece of artwork to take home with you! 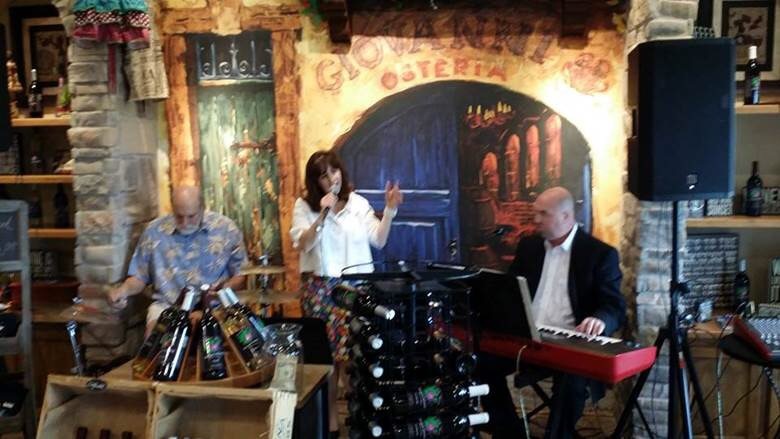 Listen as local performing artists take the stage throughout the day. Partake in creative hands-on activities with the kids, and celebrate with some great food. This entry was posted in weekend and tagged art in the park, freeport on September 2, 2015 by Good Day Illinois. 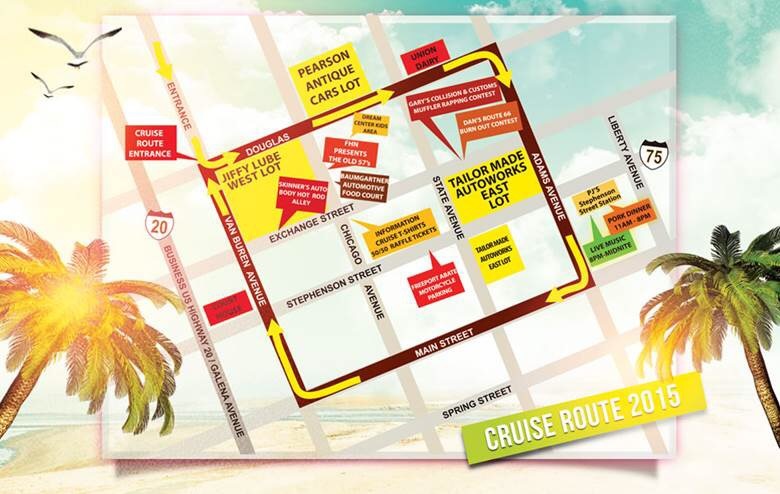 You can also enjoy the Open Air Market on Chicago Avenue, adjacent to Music on Chicago from 4 pm to Dusk. This entry was posted in weekend and tagged freeport, music on chicago on July 10, 2015 by Good Day Illinois.